Two Marriott properties – one ‘Suite’ deal! One night stay Saturday June 3, 2017 at Belleville’s new TownePlace Suites by Marriott or at Belleville’s Marriott’s Fairfield Inn and Suites. 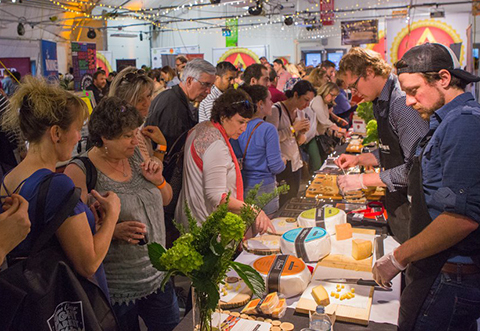 Saturday or Sunday Admission for two to The Great Canadian Cheese Festival, saving you $100.00 on admission. Hot breakfast, indoor pool, hot tub, and free wireless internet access. Free “BELLEVILLE BULLET” shuttle available to and from the festival with booking at either Marriott property. The New TownePlace Suites by Marriott is Belleville’s first and only extended-stay hotel. Feel at home with a fully equipped modern kitchen, warm, inviting living space, with easy access to shopping at Quinte Mall and many restaurants nearby. 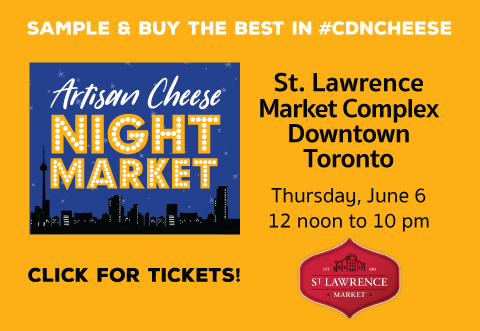 Book a Saturday night stay for $220.00 per night plus taxes, and includes admission for two to the Great Canadian Cheese Festival on Saturday June 3, 2017 or Sunday June 4, 2017. Marriott’s Fairfield Inn and Suites is Belleville’s best value for business or pleasure. Spacious rooms are complimented by a large heated indoor pool, spa and well equipped fitness room. Located just off HWY 401 and HWY 62 S. across from the Quinte Mall in the heart of the shopping and entertainment district. Book a Saturday night stay at the Fairfield Inn and Suites for $204.00 per night plus taxes and includes admission for two to the Great Canadian Cheese Festival on Saturday June 3, 2017 or Sunday June 4, 2017. Guests will need to call hotel directly to book their reservation. Please be sure to mention the Marriott ‘Suite’ Cheeses Package when booking, and specify which day you would like to attend the festival. Also please inquire about shuttle times and book when ordering, advance reservations required for the shuttle.